What is Cannabidiol? 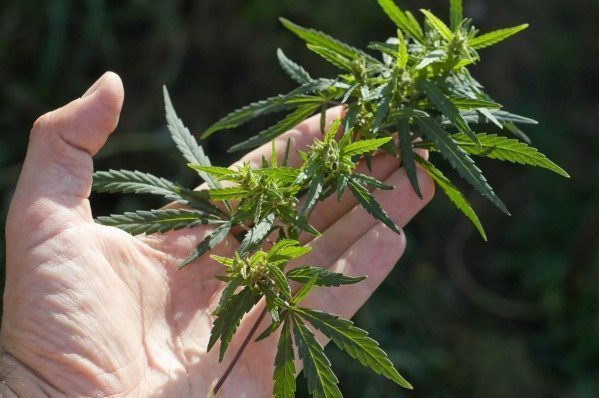 – IndyCann – Higher Society of Indiana Inc.
Cannabidiol – What is it? Cannabidiol (CBD) is found throughout the seeds, stalk and flowers of cannabis plants — including hemp and marijuana. Unlike many of the 85+ cannabinoids that we are aware of, cannabidiol occurs naturally in significant quantities in cannabis, so it is relatively easily extracted from the plant. Studies have shown that cannabidiol is not psychoactive the way THC — the well-known high inducing molecule found in marijuana — is. 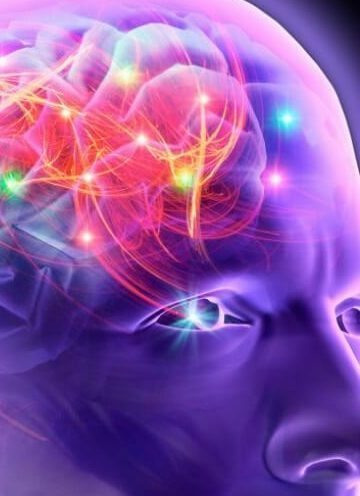 Additionally, cannabidiol (CBD) has been shown in a patent by the US National Institutes of Health to have significant antioxidant and neuroprotective properties, suggesting that it could be a potential treatment for neurological disorders. Regardless of the results it is still not legally recognized by the Federal Government. While cannabidiol is not yet FDA approved for any condition, many studies have shown promising results for a variety of indications. Additionally, through anecdotal evidence, many people have used CBD products on their own in an effort to treat various medical issues. Naturally, in the cannabis plant. Cannabidiol can be found in both hemp and marijuana varieties of cannabis. The main functional difference between hemp and marijuana is the level of THC. Marijuana is grown specifically to contain significant levels of THC – usually for recreational use, while hemp has only trace amounts of THC. CBD found naturally in hemp is also legal in the United States (like all other hemp imports), while CBD from marijuana is federally illegal in the United States, though state-by-state legalization is occurring rapidly. Cannabidiol can also be produced synthetically in a laboratory. However, synthetically produced cannabidiol is a regulated substance, and possession of it is legal outside of few specialized circumstances. With the growth in demand for medical marijuana for health reasons, and the legalization movement lagging behind, millions of people are looking for alternative sources of cannabidiol. 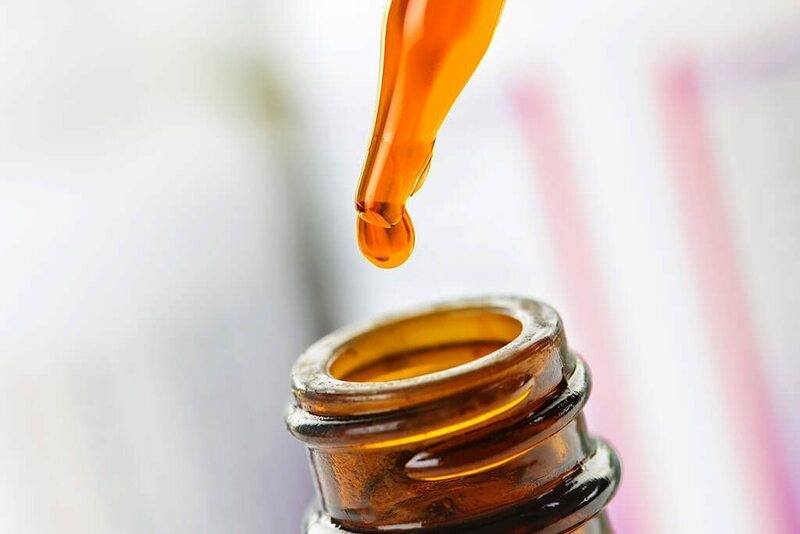 Because CBD is also a natural ingredient found in hemp, which IS legal, the popularity of CBD hemp oil supplements and topicals has skyrocketed. 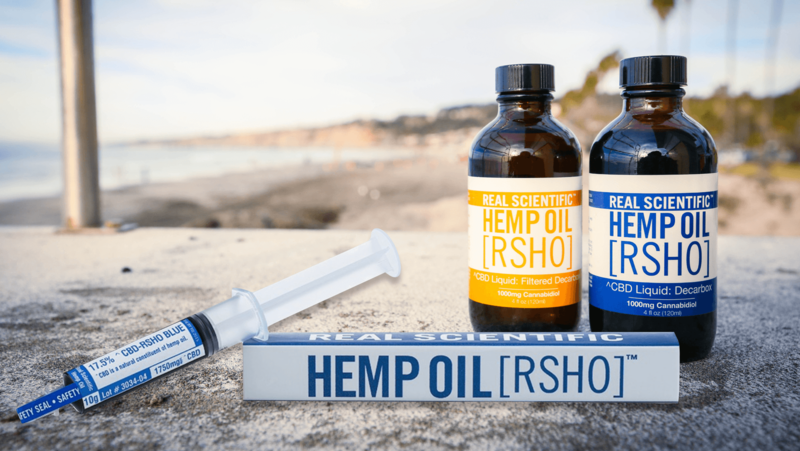 CBD hemp oil products have already been available on the mainstream market for a several years now. These include nutritional supplements like daily capsules and drops, gums, and high concentration extracts. Additionally, CBD is being used to enhance many skin and beauty products, including everything from shampoos to skin creams. Thousands of studies have shown the wide array of potential benefits that cannabidiol may have. As regulators and lawmakers begin to take notice and create meaningful reform, cannabidiol will become a mainstream ingredient in all kinds of common products.